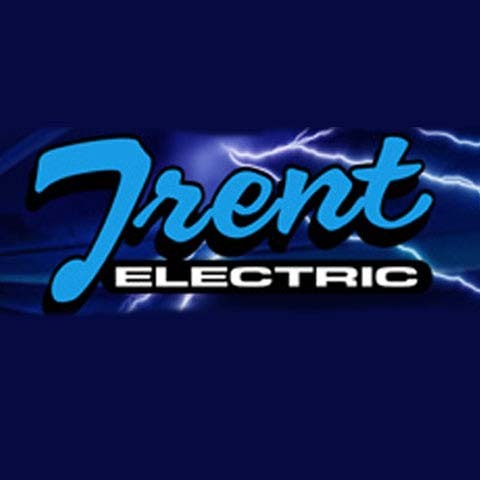 At Trent Electric, Inc., located in Plainfield, IN, we are the residential specialists in every aspect of the word. 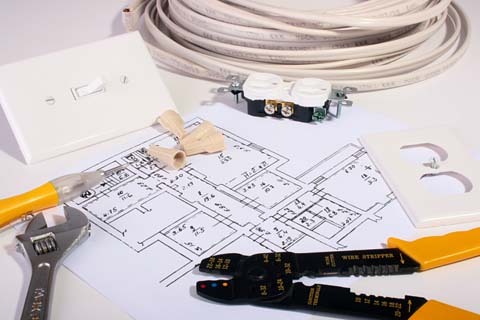 When you need an electrical contractor, you can count on us to take care of all your needs. From service upgrades to security lighting and light fixtures, whether a residential remodel or new home construction, our contractors do it all! Serving the area since 1984, you can count on our locally owned and operated business to provide you with nothing less than top-quality service for a price that won’t break the family budget.